How do we conduct classroom research? Why is classroom research valuable to teachers and schools? 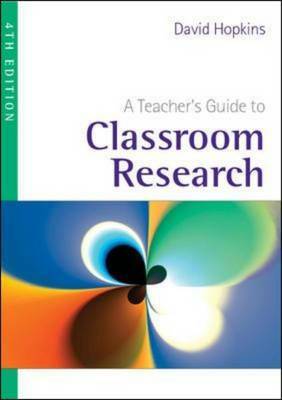 How does classroom research contribute to teaching, learning and school transformation? The fourth edition of this bestselling book is a practical guide for teachers that wish to conduct research in their classrooms and for schools that wish to improve their practice. Classroom research, as described in this book, will enable teachers to enhance their own or their colleagues’ teaching, to test the assumptions of educational theory in practice and to implement and evaluate whole school developments. 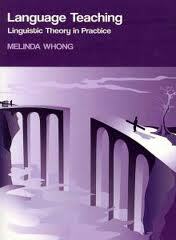 How can theories of language development be understood and applied in your language classroom? By presenting a range of linguistic perspectives from formal to functional to cognitive, this book highlights the relevance of second language acquisition research to the language classroom. Following a brief historical survey of the ways in which language has been viewed, Whong clearly discusses the basic tenets of Chomskyan linguistics, before exploring ten generalisations about second language development in terms of their implications for language teaching. Emphasising the formal generative approach, the book explores well-known language teaching methods, looking at the extent to which linguistic theory is relevant to the different approaches. This is the first textbook to provide an explicit discussion of language teaching from the point of view of formal linguistics.